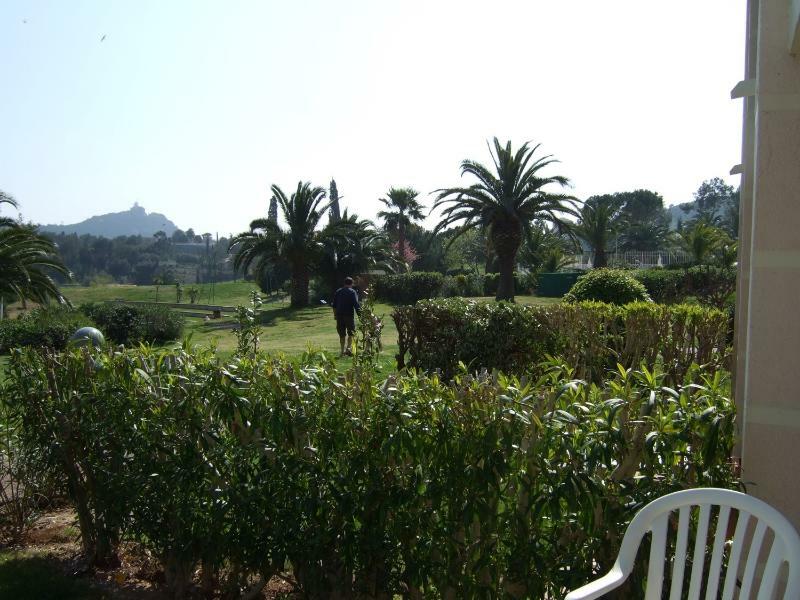 The local agent provides the keys, etc and takes 150 euro returnable deposit. 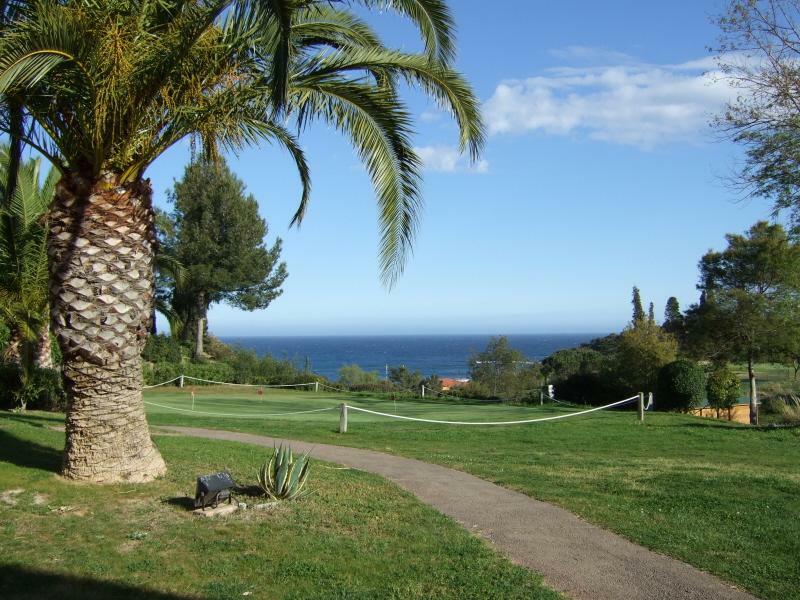 The site has views of the Mediterranean as well as the red rock of the Esterel Mountains and the forest starts from the edge of the site, providing a multitude of nearby activities. 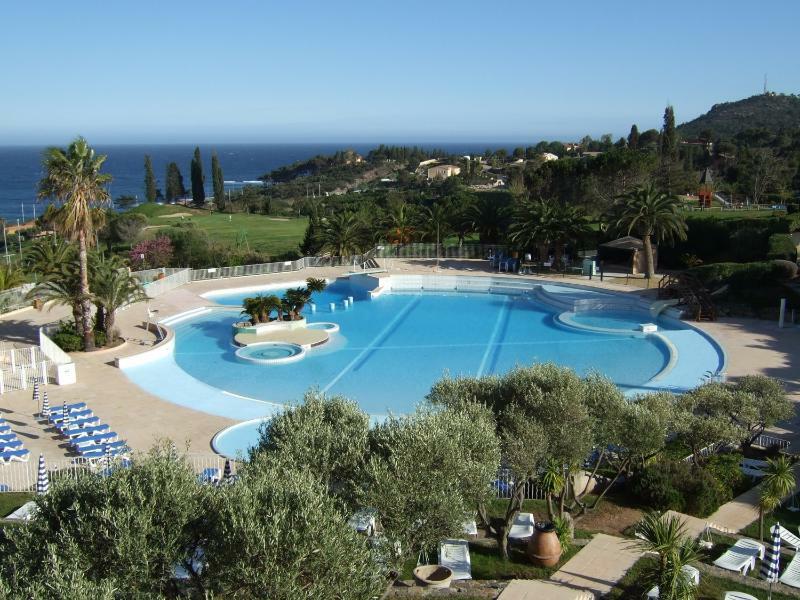 Within 15 mins walk is the local seaside town of Agay, 2 other beaches, the Esterel Forest and many activities, shops, cafes and restaurants. The coastal road and railway are very scenic with Cannes, Antibes and Nice to the East and St Raphael, St Maxime and St Tropez to the West.